Description: Storywalk is an evening event held by faculty, staff and administration for the students and families of our district. The evening is filled with students traveling through a variety of stations centered around a certain book. This year's featured book was Me on the Map by Joan Sweeney. Description: Slideshow of candid shots taken during our elementary school Polar Bear Plunge Pie War fundraiser. 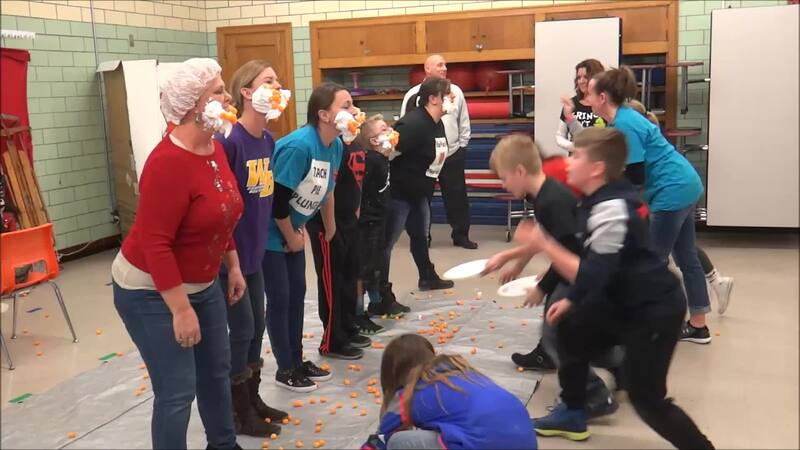 Pie War - Pie Time! 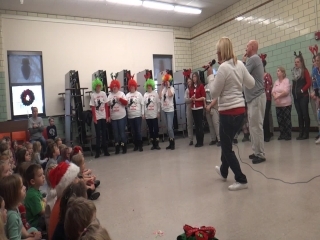 Description: The culminating assembly to a Special Olympic Polar Bear Plunge fundraiser held at Fairview Elementary School. 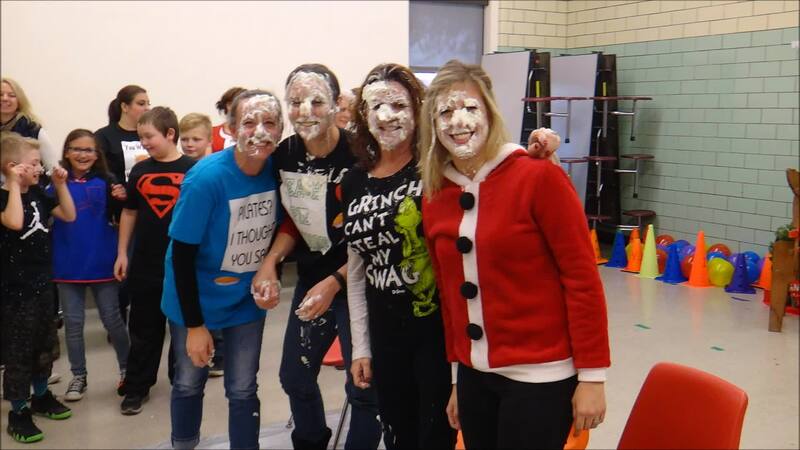 Description: Fairview Elementary held a Pie War fundraiser to benefit Special Olympics. 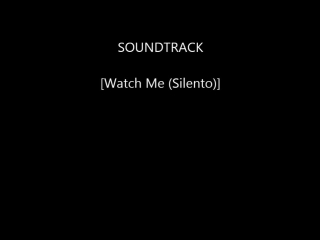 This video shows the first half of our culminating assembly. 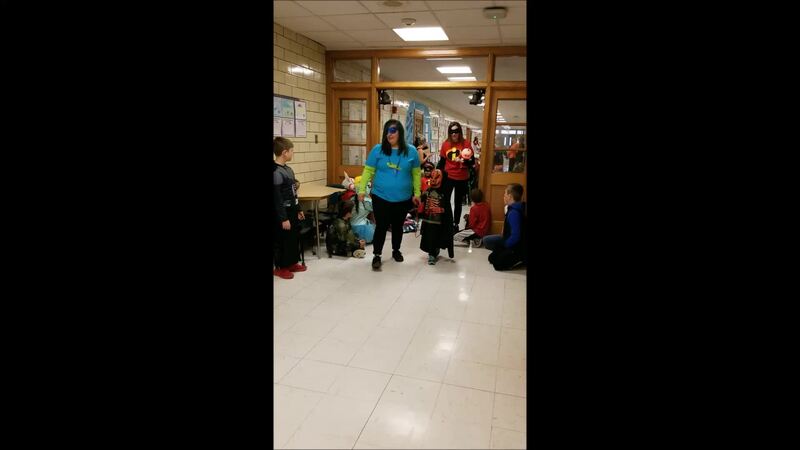 Description: Our youngest students dressed up in costumes for the holiday! 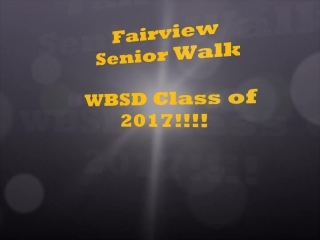 Description: Graduating seniors came back to walk the halls of the elementary school the day before graduation. Elementary students made signs of congratulations and pride. 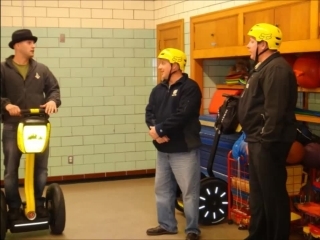 Description: District faculty and staff formed a team to raise funds for the Beaver County Special Olympics. 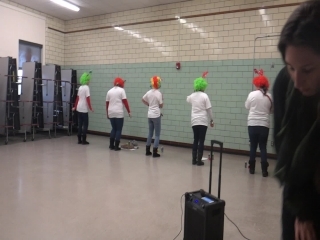 Description: Teachers and staff entertain the students with a lip sync contest the day before winter break. 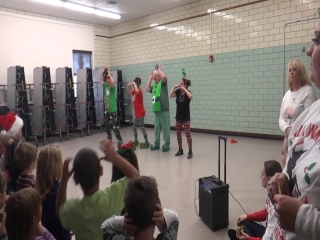 Description: Elementary staff entertains students on the last day before the winter break. 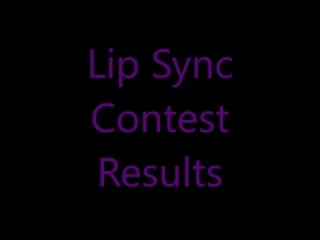 Description: Several school personnel got together to entertain students with their lip syncing talents. 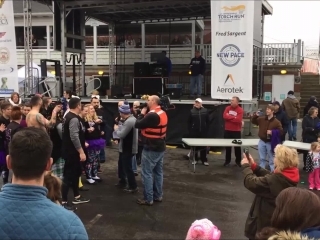 Description: Each year a team of teachers from our district participate in the Polar Bear Plunge to raise funds for Special Olympics. 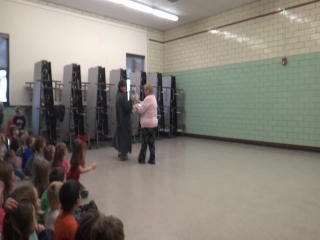 This year our students brought in loose change for two weeks. 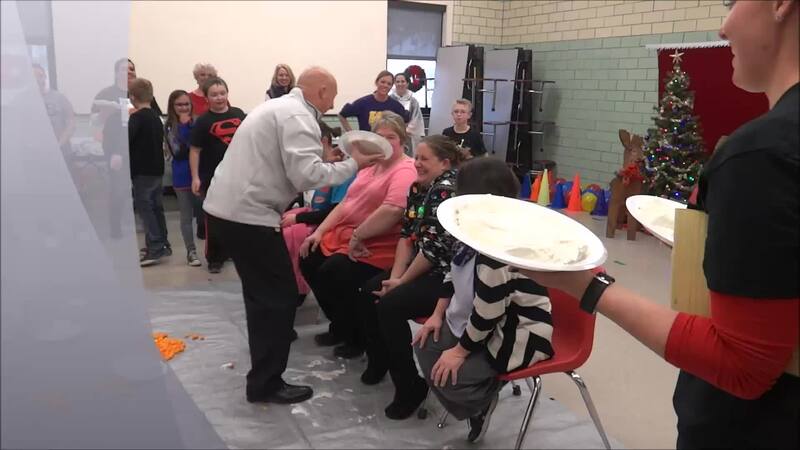 The teacher of the classroom with the highest money donated, got to "pie the principal!" 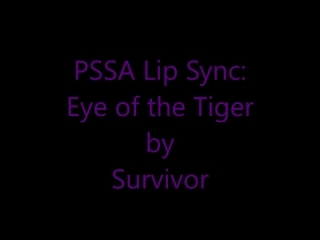 Description: 4th grade teachers dance and lip sync to a popular song for students to encourage them to do their best on the test! 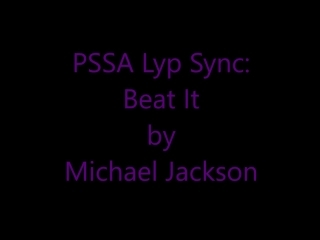 Description: 3rd grade teachers dance and lip sync to a popular song for students to encourage them to do their best on the test! 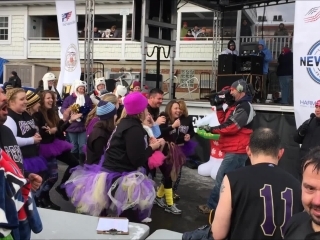 Description: District faculty and administration members formed a group to help raise money for Special Olympics by participating in the 2017 Beaver County Polar Bear Plunge. 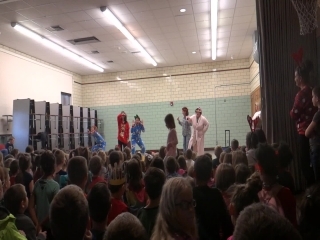 Description: Students in PK-grade 3 paraded around the school to show off their costumes. 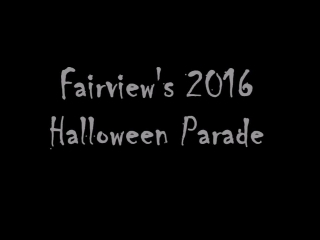 Description: Video of Fairview Elementary students celebrating a school year of learning! 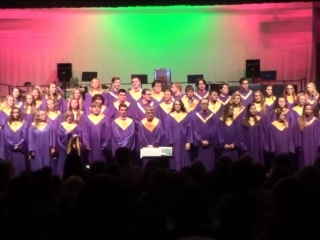 Description: Letting off some steam before test week! Description: Students read Flat Stanley and then took turns taking Flat Stanley on adventures. This is a compilation of the photos collected.